In two years, the volunteer-led group has provided free eye exams and glasses to more than 150 people. 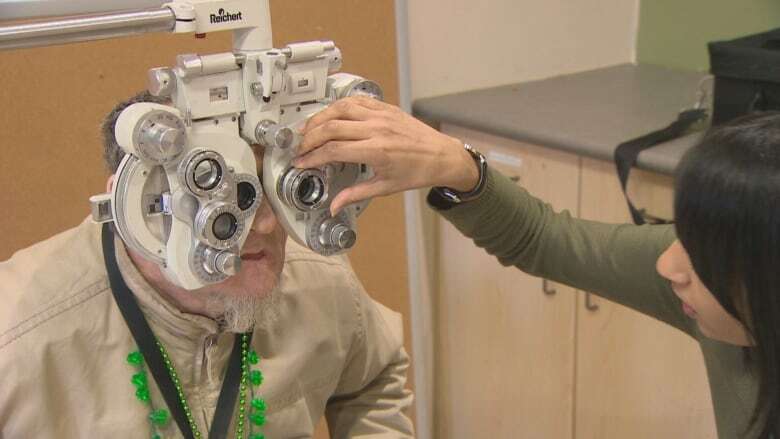 Over the past two years, a volunteer-led group that's trying to help improve the vision of vulnerable people in Vancouver has given free eye exams and free corrective eyewear to more than 150 people. On Sunday, Gerald Singh was the latest to benefit from the Eyeglasses Project, which allows eye-care experts to examine and prescribe patients in a makeshift clinic. 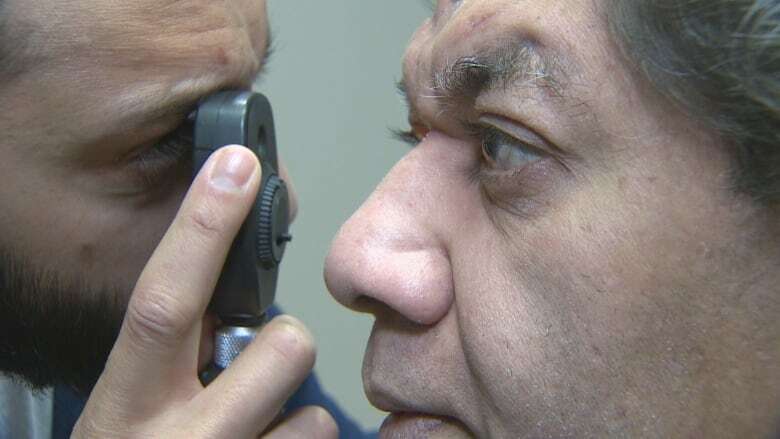 Singh, who says he's lived on Vancouver's streets for 13 years, says his eyesight has deteriorated dramatically over the past year. "I have a problem with one of my eyes, so my prescription changed drastically. I might have glaucoma," he said. "[The Eyeglasses Project] signed me up for it and I'm so grateful for it." Singh is the type of person the project's founder, Howard Ma, had in mind when he came up with the idea. "So I imagine it must be much more challenging for those who have less resources." 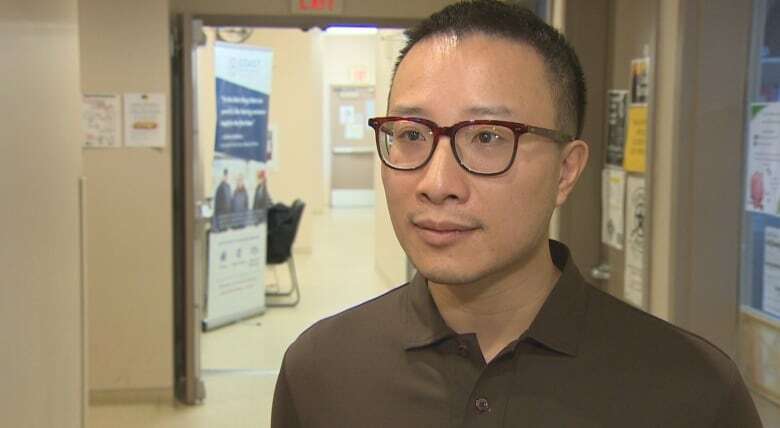 Ma partnered with Coast Mental Health, local optometrists, the Richmond Chinatown Lions club, and eyeware company Ollie Quinn to make the clinic work. Coast Mental Health provided space for Sunday's makeshift clinic while Dr. Harbir Sian of Clarity Eyecare provided the eye exams. Bonnie He, a medical student with UBC volunteered to help out. "You just see how simple things such as being able to see again, something we take for granted, it makes their day," she said about patients at the clinic. "Being able to read the newspaper again and being able to see their friends and family … it's been really meaningful." An earlier version of this story said space for Sunday's clinic was provided by Vancouver Coastal Health. In fact, it was provided by Coast Mental Health.